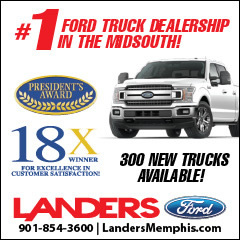 Welcome to The Mid-South Horse Review! 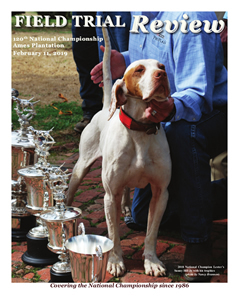 All material on this website is copyright Mid-South Horse Review and may not be copied and/or reprinted without permission of the editor and publisher. 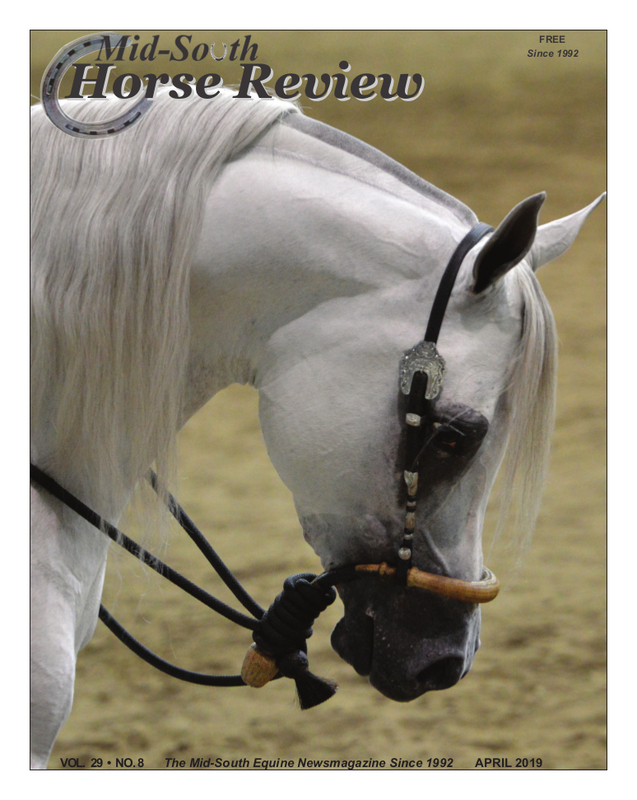 The Mid-South Horse Review delivers informative articles and features on equine arts, literature, health, history, horse ownership, equestrian sports, equine management, and all aspects of human relationships with horses.